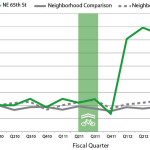 This entry was posted in Cycling, Data, Economy, Gosforth High Street, Parking, Retail and tagged cycling, Gosforth High Street, Re, retail on March 4, 2016 by SPACE for Gosforth. 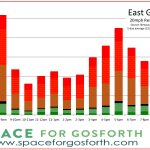 This entry was posted in Children, Data, Safety and tagged 20mph, safety, Speeding on February 16, 2016 by SPACE for Gosforth. 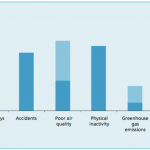 This entry was posted in Air quality, Data, Economy, Gosforth High Street, Safety and tagged Congestion, Crashes, Greenhouse Gases, Inactivity, Noise, pollution on January 31, 2016 by SPACE for Gosforth. 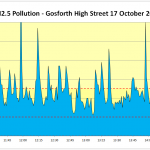 This entry was posted in Air quality, Data, Gosforth High Street on November 20, 2015 by SPACE for Gosforth.